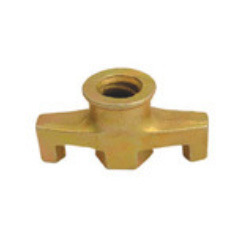 We are a leading Manufacturer of fixed coupler, stirrup head, swivel coupler sheeted, tie rod, wing nut and waller plate from Chennai, India. 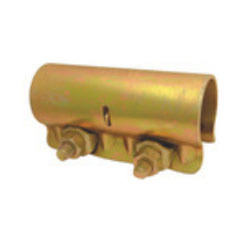 We are offering to our valued customers a qualitative range of Fixed Coupler. 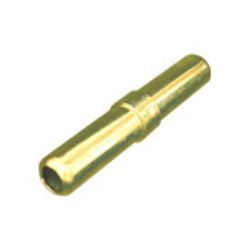 We offer these couplers in customized options for fulfilling the needs of patrons. 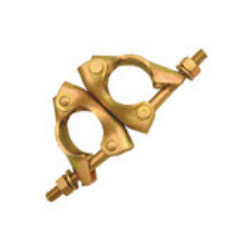 These couplers are designed by using quality material in compliance with market norms. 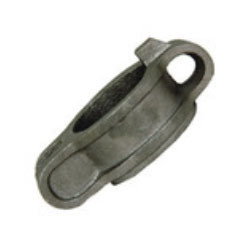 Customers can purchase these couplers from us at very affordable rates. 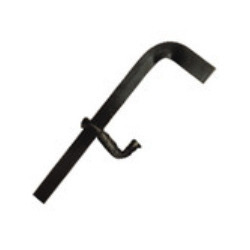 We are instrumental in manufacturing, trading and supplying an excessive array Stirrup Head. 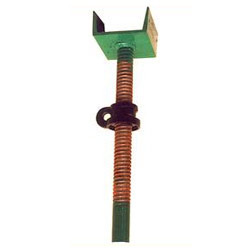 The offered stirrup heads are used at the base or either at the top of scaffold support structure. 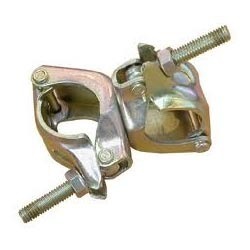 Our stirrup heads are tested on various parameters to assure its flawlessness. 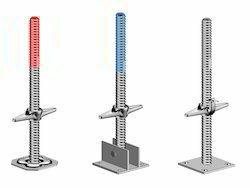 Also, our entire range of stirrup heads is provided in numerous sizes & other related specifications. 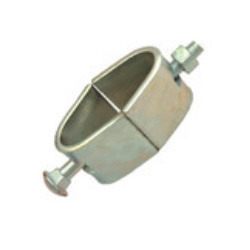 With state-of-the-art infrastructure facilities, we are engaged in offering a large gamut of Swivel Coupler Sheeted. 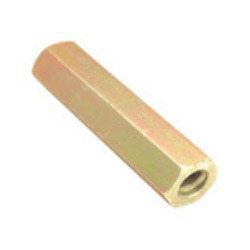 These products are available in several sizes & customized options. 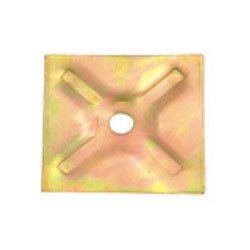 Our offered products are manufactured by high grade material and modern techniques according to the industry norms. 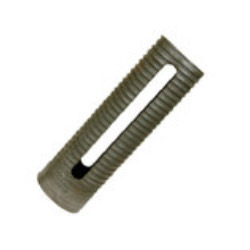 Also, customers can avail these products at nominal price. 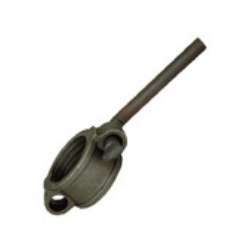 Our experts are highly engaged in manufacturing, trading and supplying a broad array of Tie Rod. 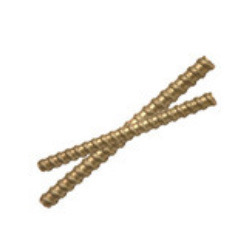 Our offered tie rods are known for its unmatched quality and durability. 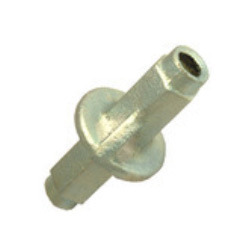 These tie rods are manufactured as per the set quality standards using quality material. 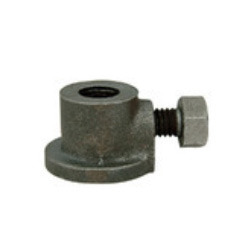 The entire range of tie rods is provided in various specifications to choose from. 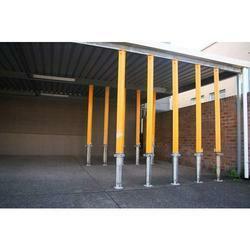 Looking for Scaffolding Materials ?